Celebrate Easter weekend with your whole family at the Gilroy Premium Outlets on Saturday, April 20 from 1-3PM. 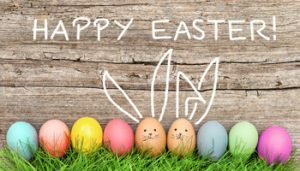 Visit the Easter Bunny, enjoy ice cream at the Ice Factory, and take advantage of great savings at +145 outlet stores. 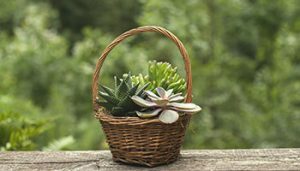 Create a lovely succulent basket while sipping wine. This event includes all supplies, instruction, and a glass of wine. The class will be from 2:00 pm – 4:00 pm. Make sure to call or email Miramar Vineyards to reserve your spot. 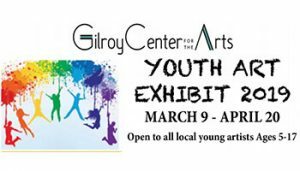 Art work from young local artists, ages 5-18, will be up for display at the Gilroy Center for the Arts from March 9 – April 20. Join us on April 20 for a special closing reception from 2-4 pm to celebrate our young artists and give out awards! 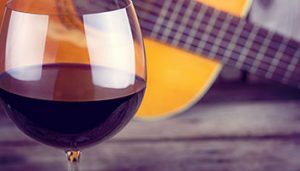 Visit Clos LaChance and enjoy live music from a variety of local acoustic style artists. See list below for details. Friendly reminder, Clos LaChance is a 21+ only facility. 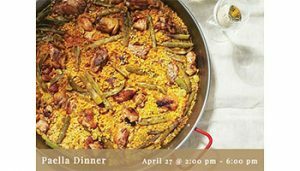 Come out for authentic Spanish Meat Paella. There will be wines, beers, and Sangria will be available for purchase. 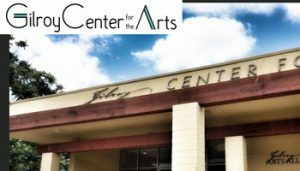 Gilroy Center for the Arts is excited to present The Art of War Veterans Exhibit. Reception will be held May 4 from 2PM – 4PM. Admission to the gallery and reception are free. 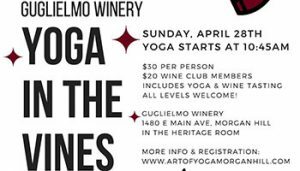 Come to Guglielmo Winery for YOGA IN THE VINES! The event will be held on Sunday April 28, 2019. Yoga will start at 10:45 AM, all levels are welcome, please bring a yoga mat. 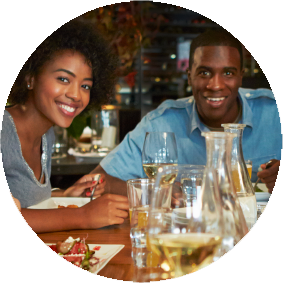 The price is $30 per person, $20 for wine club members. The price includes yoga & wine tasting. 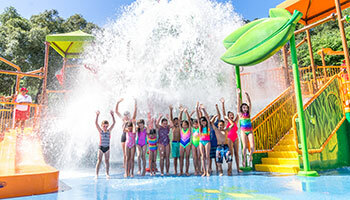 Water Oasis opens on Friday May 3, 2019! Come splash, swim, play and relax at the amazing Water Oasis. Get splashed by the giant bucket of water or zoom down 3 twisty slides that are big enough for even Mom and Dad to try! Take a walk on the wildflower side! Discover many of the wildflowers found in local County Parks. 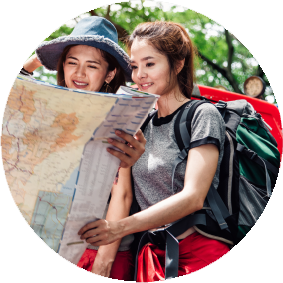 Meet at the boat launch parking lot with sturdy shoes and sun protection. Reservations needed. 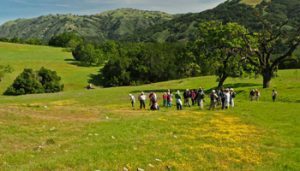 If you would like to know about Gilroy’s history, theses tours will not disappoint. 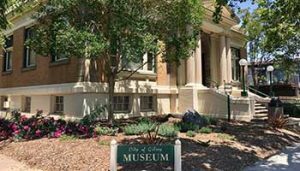 Meet in front of the Gilroy Museum, 195 Fifth Street, unless otherwise specified below. 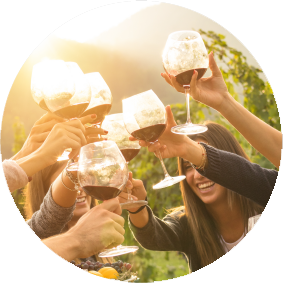 Fortino Winery Spring Boutique will be held on May 4, 2019. 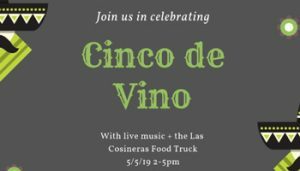 There will be vendors, awesome crafts, and great wine! 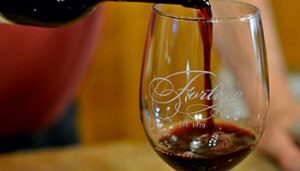 Come out to join Fortino Winery and enjoy a day of shopping and sipping your favorite Fortino wines! Their Boutiques are free to the public. 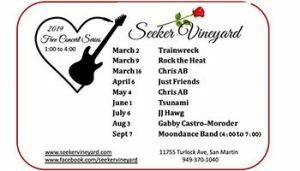 Seeker Vineyard will be having Free Concert Series from March to September! Check out the list below of all the artist coming for each concert. The stars hold secrets of our past and our future. 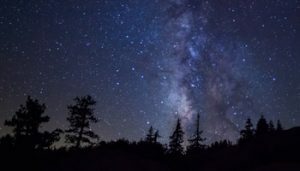 Learn about our connection and position in our universe, our past stories of constellations, and just how special and rare life is on this planet. Rain or clouds cancel. Meet at the Mendoza parking lot. Reservations needed. Beautiful views, golden hillsides and lush vineyards await you at Clos LaChance. 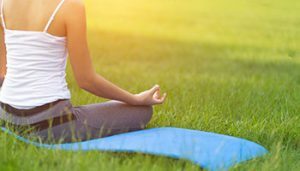 Add to this outdoor yoga that will help you breath and open, gently stretching and unwinding, moving through flow and twists, then grounding you in balance and rest. After yoga head to the tasting room for the opportunity to try reserve wines. Yoga 9:30 am-10:30 am followed by wine tasting. Please bring a mat and water bottle; dress for outdoors. $35 per person includes wine tasting, Clos LaChance members $25. 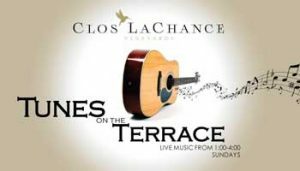 Come visit Clos LaChance from 1:00-4:00pm and enjoy live music from a variety of local acoustic style artists. See list below for this season’s line-up. A friendly reminder that Clos LaChance is a 21+ only facility. 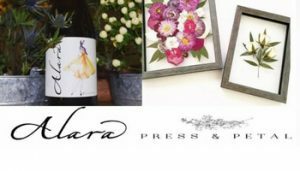 Create beautiful pressed flower frames for Mom with Alara Cellars. For more information and to purchase tickets, please visit Eventbrite. 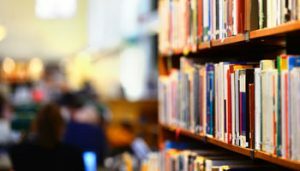 Support the Friends of the Library & get a great deal at the Gilroy Library book sale! The sale is held on the second Saturday of every month. 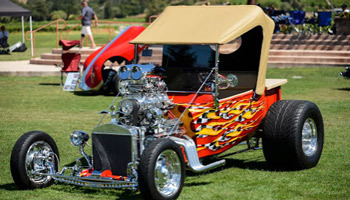 All ages are welcome to browse and find a great deal! All purchases go toward supporting the collection and programs at the Gilroy Library. 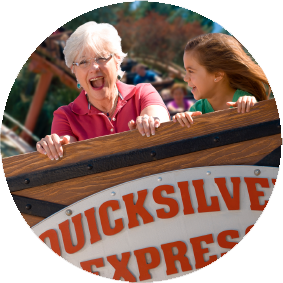 Give your mom some extra love this year by treating her to a Mother’s Day Brunch at Gilroy Gardens! Brunch will feature French toast with berry sauce, sausage links, fruit juice mocktails and more! 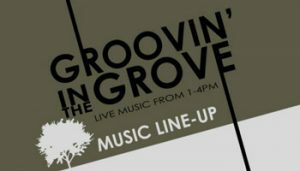 Served 11am-1pm, Sunday May 12th, at the South County Picnic Grove. 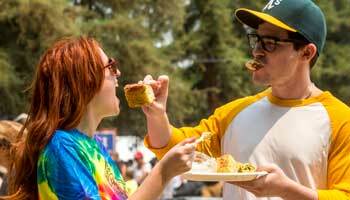 Purchase your meal tickets online at www.gilroygardens.org. Solis Winery will be having a Mother’s Day morning yoga class with instructor Liz Falvey followed by free wine tasting. Yoga begins promptly at 10:30am, please bring your own yoga mat. 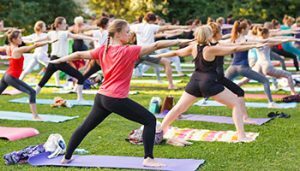 Instructor Liz Falvey is a certified Yoga teacher, specializing in Vinyasa Flow Yoga, which connects breath with movement. Liz teaches Yoga, Dance and various movement classes at Gavilan and Evergreen College. Come out to Fortino Winery to enjoy some great music; must be 21 to attend. Tickets will be at Will Call, listed under the name of who purchased the tickets. Please be prepared to show your ID as this is a 21 and over the event. Their tasting room will close at 4:00 to prepare for this event. During the event, wine by the bottle will be available for purchase in the tasting room but no tastings or flights during the night of the event. Ricky’s BBQ Food Truck will be there. 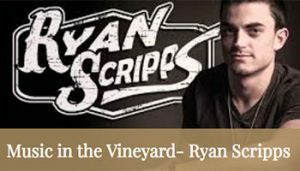 *No outside beverages are allowed, outside food is OK. Music in the Vineyard is a 21+ event ONLY. Seating is first come first serve. Feel welcome to bring your wine glasses, lawn chairs, blankets, etc. 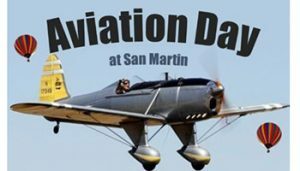 Aviation Day will be held on Saturday, May 18, 2019 from 8:00AM – 2:30PM. This is a fundraising event and all proceeds will help support the Wing of History Museum. 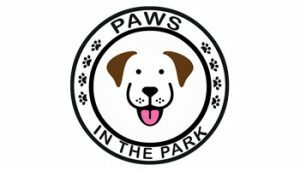 The Gilroy Chamber of Commerce is hosting the Paws in the Park Festival at Gavilan College. Come out and have a great time at the Pet Festival! 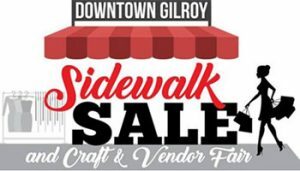 Eat, Drink and Shop your way through Historic Downtown Gilroy to find a deal at the many restaurants and businesses with sidewalk savings, specials and sales! Discover something unique with handcrafted items and artist booths. There will be multiple vendors selling your favorite brands such as: LuLaRoe, LipSense, Thirty-One, Perfectly Posh, Paparazzi Jewelry and many more! After come by 5th Street Coffee for even more shopping! 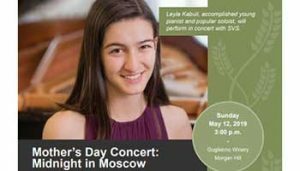 Dorcich Family Vineyards music event is FREE and open to the public. Madrigal’s Tacos will be available for purchase during the event. Their tasting room will be open until 5pm for tastings and wine will be available to purchase by the bottle from 5pm to 7pm. There is no outside alcohol allowed; please don’t forget to bring a picnic to enjoy, a blanket and folding chairs. Get Ready! Get Summer Ready! 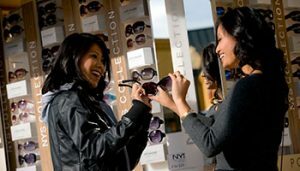 The Gilroy Premium Outlets will be having a Memorial Day Weekend Sidewalk Sale! The perfect sale to get Mom, Dad, kids and grandparents ready for the Gilroy Garlic Festival and Gilroy Gardens Water Oasis.